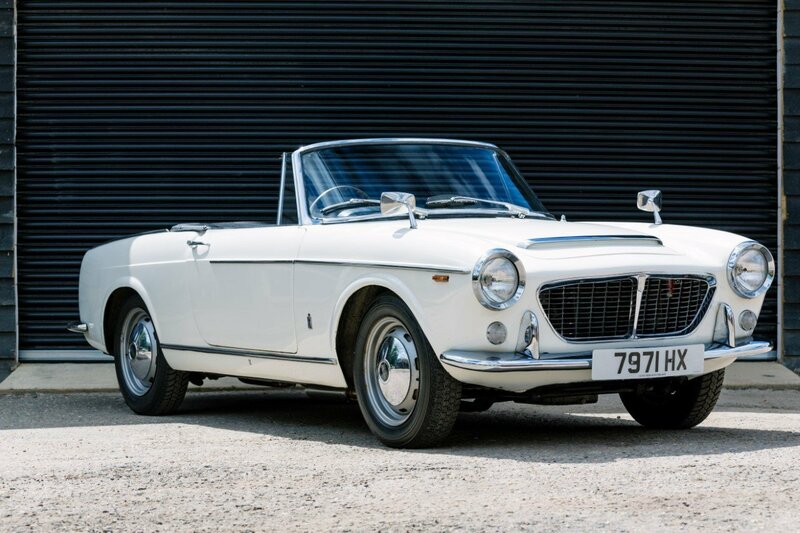 If you are thinking of selling your classic or sports car, Bure Valley Classics can help. We are always looking for new stock and would be happy to undertake a no obligation appraisal of your car in order for us to make an offer for outright purchase. Alternatively, we offer a brokerage service and can work with you to sell your car on a fixed price or commission basis. Don’t hesitate to get in touch to discuss these options further. 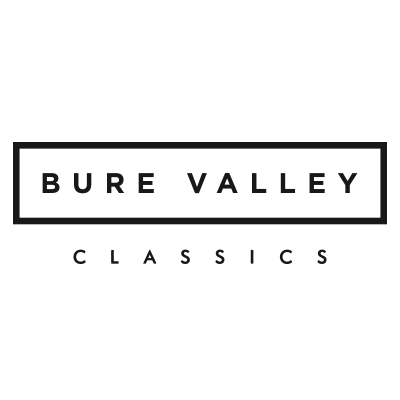 Why use Bure Valley Classics? 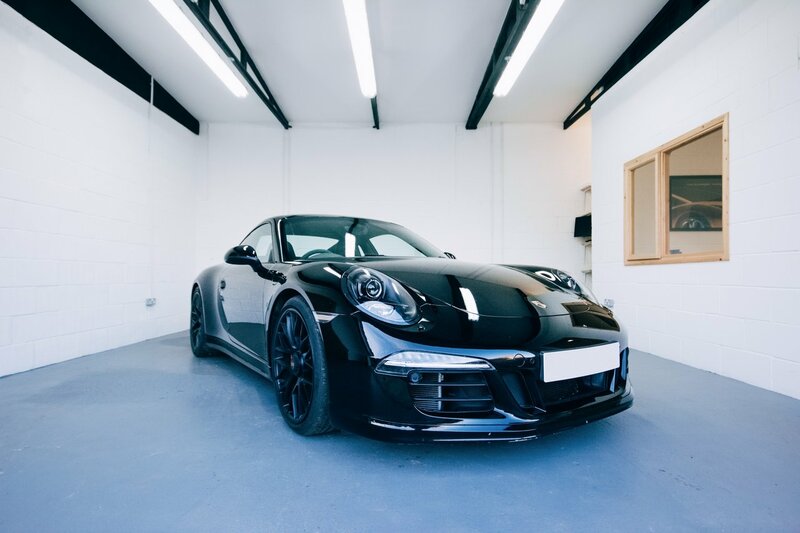 Transparent sales process – After collection, your vehicle will be fully detailed and photographed, then marketed through the most suitable media outlets both in print and online. Safe & secure – Avoid strangers visiting your property to view your car. We handle all transactions on your behalf. Competitive rates – In order to generate a sale sooner we ensure our rates are competitive, maintaining a realistic sale price for your car. 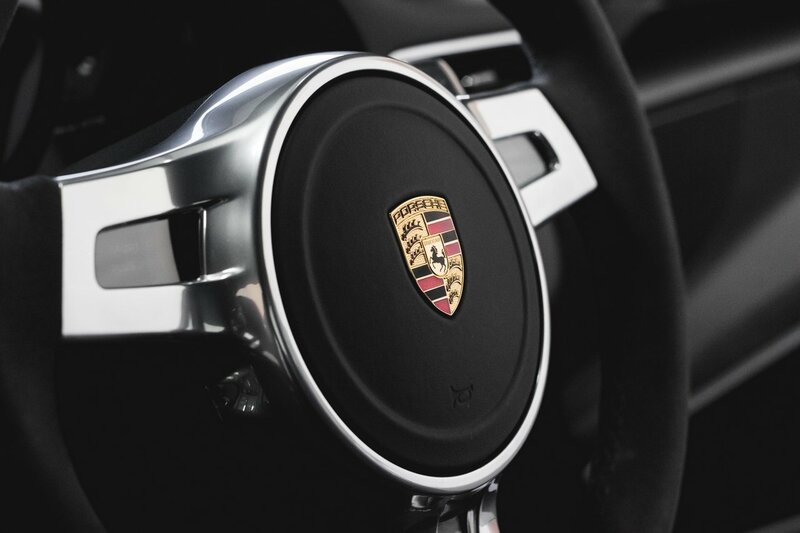 A network of buyers – We are often asked to source cars on behalf of our clients so we may well already have a potential buyer for your car on our books. Market knowledge – By keeping up with market trends and latest auction results, we will endeavor to achieve fair market value for your vehicle and can advise on the pricing and marketing of your car.